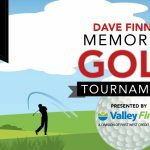 PENTICTON, BC – The Okanagan Hockey Community Foundation is pleased to announce it has expanded its board with the addition of Larry Lund and Michael Hildebrand. 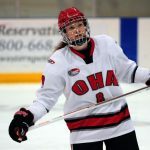 Lund’s and Hildebrand’s first task at hand, along with the entire board, is focusing on fundraising initiatives to provide opportunities to student athletes that come from families facing financial barriers. 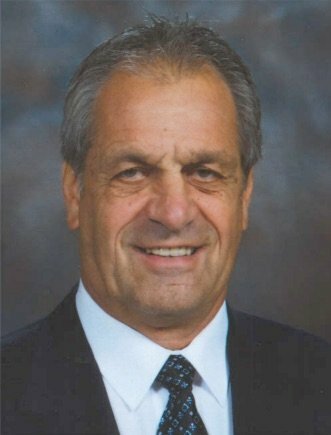 “I am looking to help build a sustainable legacy in providing financial aid to deserving young student athletes that will assist them reach their educational and athletic goals,” says Lund, who founded the Okanagan Hockey School in 1963 and also enjoyed a successful career in the WHL, CPHL, IHL, AHL and World Hockey Association for 459 games. 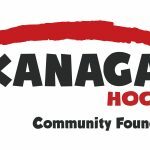 About the Okanagan Hockey Community Foundation: OHCF received its charitable status in 2017 and believes in providing the best education and athletic opportunities to those seeking an avenue that may not be viable due to financial barriers. The OHCF supports students and athletes in pursuit of achievement through programs focusing on the overall development of the individual. The focus of all programs is personal development – in the classroom, in the community and on the ice. To date, OHCF has supported over 40 families attend hockey camps and/or hockey academies.